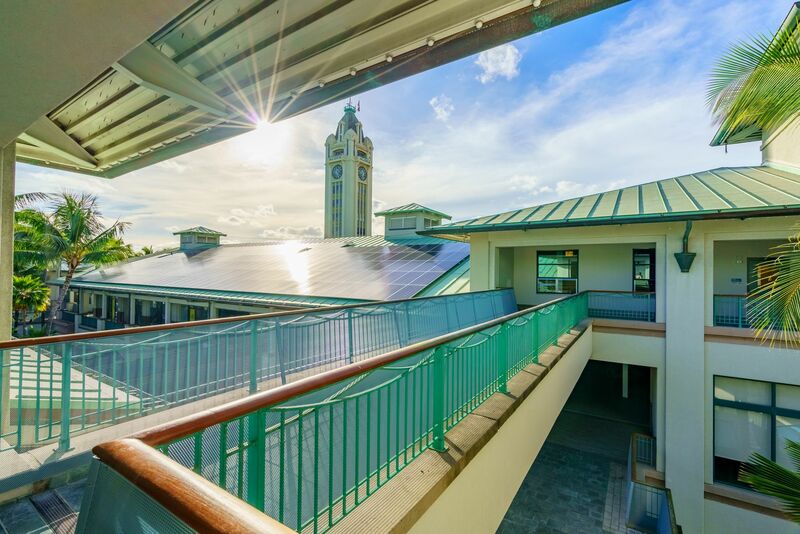 This project is a retrofit of existing HPU Aloha Tower Marketplace Building adding 71 beds to the property with corresponding communal spaces including study, lounge, and restrooms – 12,400 sf total renovation. 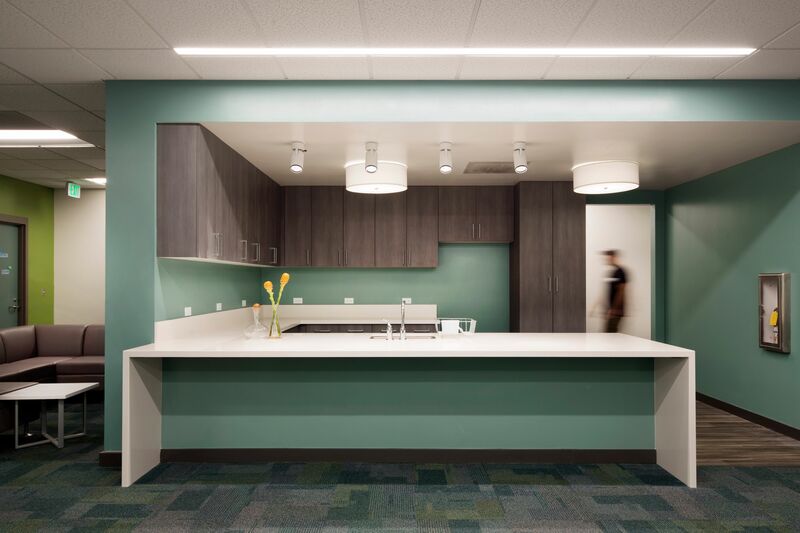 The project went through change of use and occupancy for the majority of the third level from office to residential dormitory. 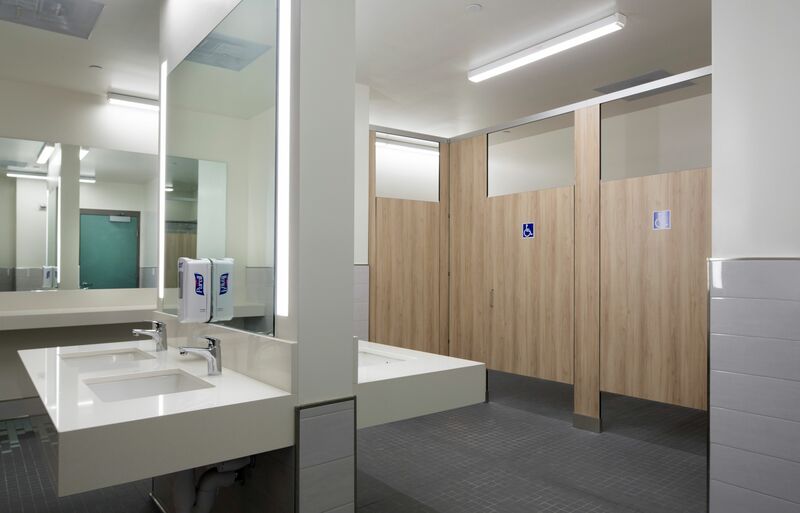 Improvements are predominantly interior in nature and involve reconfiguration of walls to meet the programmatic needs and code requirements of the occupancy change. Time was the driving constraint on the project. 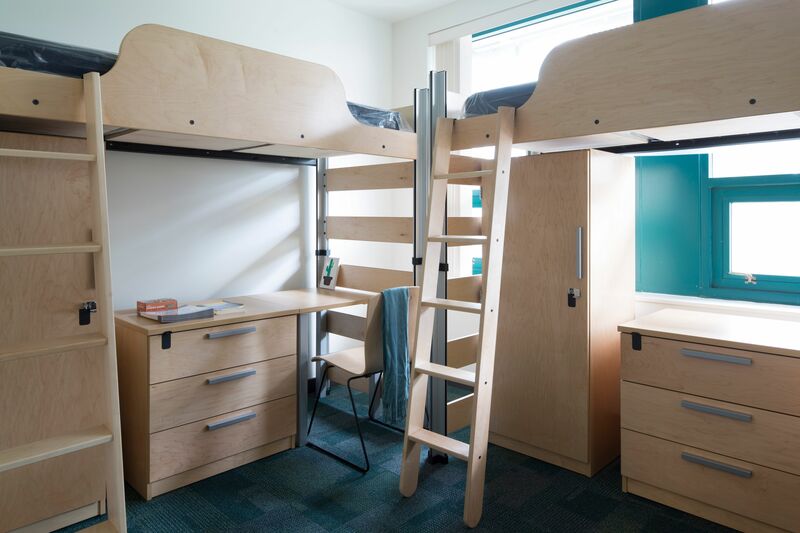 Through a design assist project delivery, the team was able to go from start of design to student move-in within a 9-month period.